The Cyprus investment program allows investors to receive a Cyprus Passport in just 6 months. 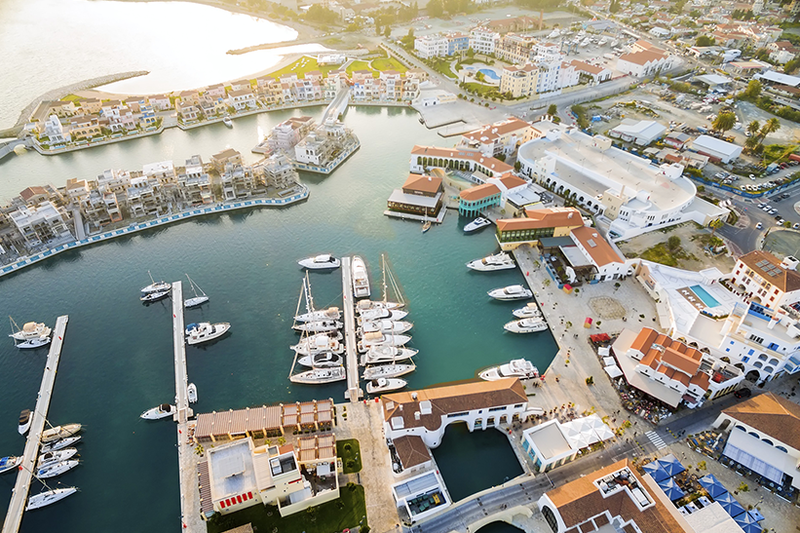 We are the pioneers in suggesting the current Cyprus Investment Programmes and have helped hundreds of families obtain Permanent Residence Permits and Cyprus citizenship with a 100% success rate. 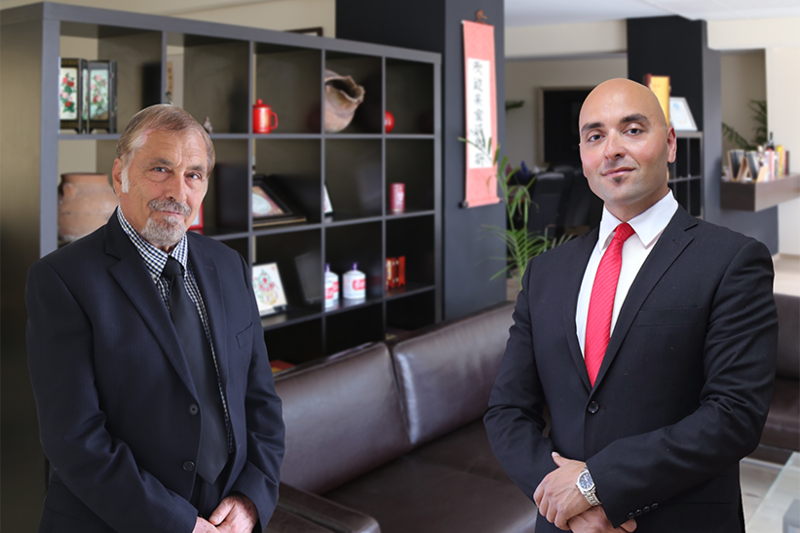 Contact us to book a consultation either online or during your travels to Cyprus. We are happy to assist and answer any questions you might have. We have worked with a magnitude of companies including McDonalds, Halliburton, the Government of Cyprus, The Limassol Sewerage Board, Papantoniou Supermarkets and many more. 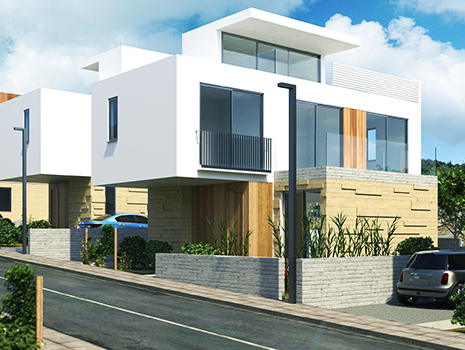 We offer a range of luxurious new houses and apartments. iHome is a bijou 2 block condominium of sophisticated apartments and penthouses with coastal and mountain views. 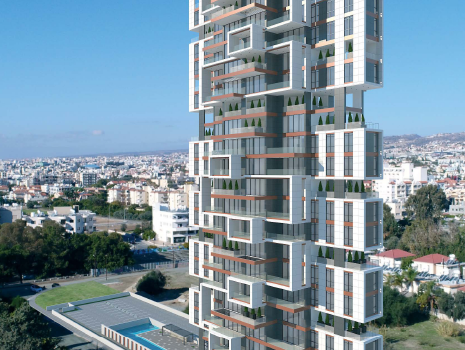 A stunning multilevel high-rise condominium, located on the coast road in the Germasogia area of Limassol. 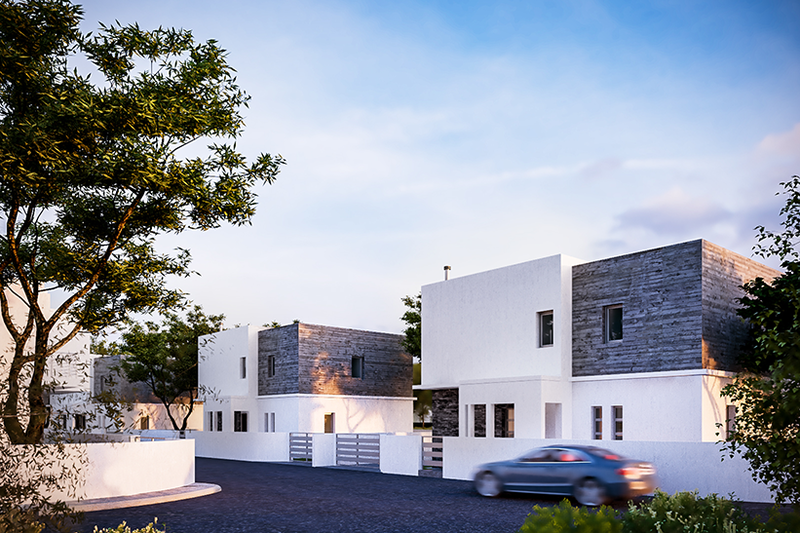 Lavender Villas are modern, beautifully designed villas located in a prime, established residential area of Paphos.